Malaysia can be the world’s biggest marijuana producer. Here’s how. While Thailand recently became the first in Southeast Asia to legalize medical marijuana, its neighbor Malaysia is still mulling. Now Jeram assemblyman Mohd Shaid Rosli is trying his best to make his fellow politicians realize the money making capabilities of the herb. Despite laughter, the lawmaker has proposed that parts of the Kuala Selangor constituency be turned into an agricultural hub to cultivate and research the marijuana plant for medical purposes. Marijuana can be a booming business should governments decriminalize the plant. “If Selangor can produce (ganja) across more than 100 acres, we will be the world’s biggest (ganja) producer. This can put Selangor on the world map and make us famous,” Mohd Shaid says. 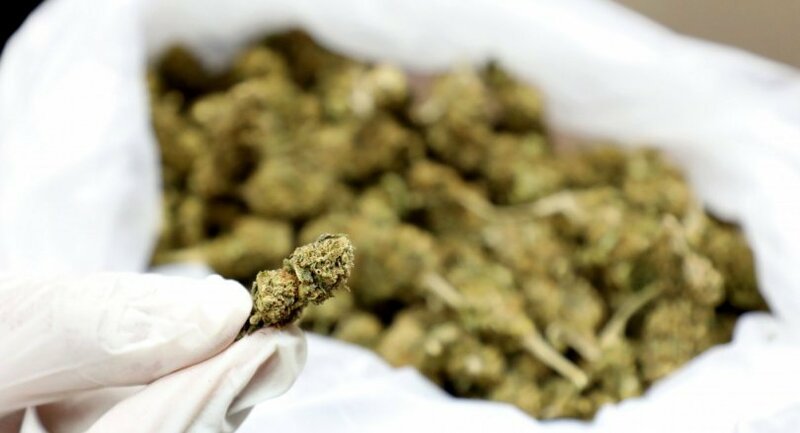 Despite a strict drug law, Malaysia’s Dangerous Drugs Act 1952 however allows government agencies and departments to plant marijuana for medical purposes. Currently, there’s a local company that has planted the herb for medical research and export purposes by collaborating with the National Poison Centre Director, Professor Mohamed Isa Abd Majid. Marijuana has been used as alternative medicine by some to treat chronic illnesses. The Parti Pribumi Bersatu Malaysia lawmaker adds that since Malaysia’s Health Minister Dzulkefly Ahmad is the member of parliament for the Kuala Selangor constituency, the opportunity is for the taking. Yet, there were some who were against the proposal. Ijok assemblyman Dr Idris Ahmad is one of them who warned the lawmakers that regulating the herb would be a challenge. “I’m a doctor, I know this problem regarding controlled medicine. We need better enforcement,” Dr Idris explains. 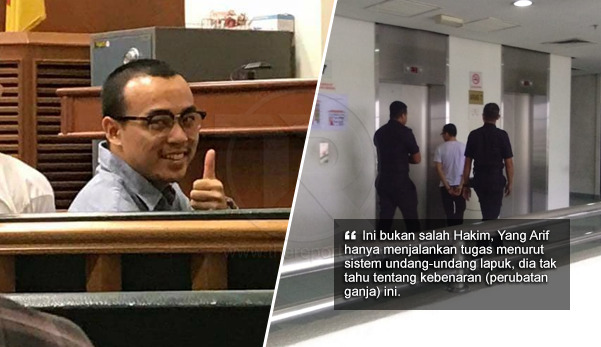 Muhammad Lukman was sentenced to death in August last year for selling cannabis oil to cancer stricken patients. 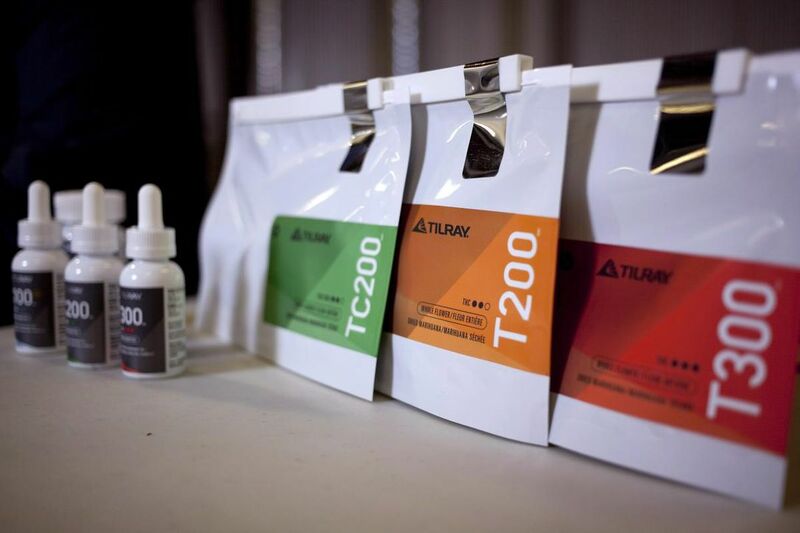 Recently, talks to make medical marijuana legal have been discussed in the open – a positive sign nonetheless despite the conservative stance by many against the herb. In fact, the plant was one of the catalyst which led Malaysia to abolish its death penalty five months ago following uproar over the death sentence of a man found guilty for selling cannabis oil for medical purpose. Muhammad Lukman was distributing medical marijuana to several cancer stricken patients. His death sentence was eventually dropped following a review. Yet, the question still remains: Should the plant be legalized for medical purposes? Cannabis UK: When will medicinal cannabis be available? Why has it been delayed?